Victory! Turtle Power Rules! | Mothers Against Wind Turbines Inc.
White Pines Wind (WPD) proposed to be located on the shores of Lake Ontario in Prince Edward County has been dealt a severe blow by the Environmental Review Tribunal. The decision from the “remedies hearing” dealt with issues surrounding the findings of the Tribunal that serious and irreversible harm to the environment to the endangered Blanding’s Turtles, Little Brown Bat and other species at risk would result from the project’s activities. WPD never the less began land clearing construction in sensitive wetland habitats and continued just days prior to the ruling being rendered. Removal of 18 of 29 turbines leaves lingering questions if the wind project remains financially viable. 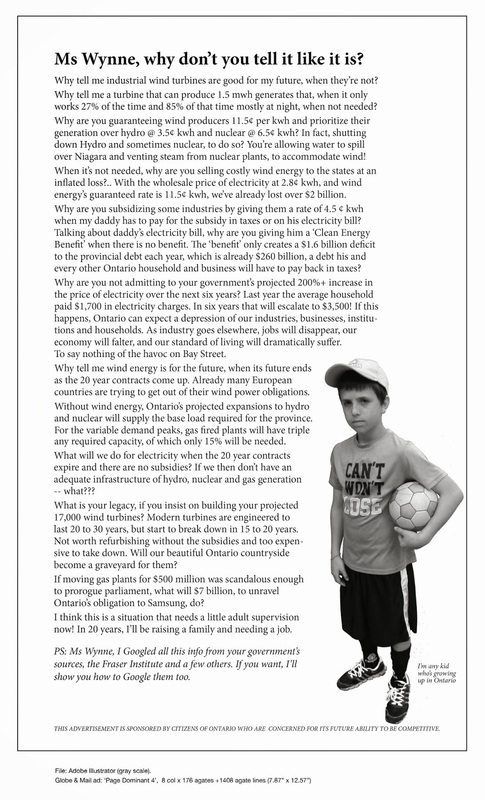 The residents of Prince Edward County and world wide can only hope that this is a final and fatal blow to the White Pine Wind that will result in halting the invasion of industrial wind turbine generators. including implementation of the mitigation measures described in Tables 2-1 to 2-5 and 4-1 of that report. by Natural Resources Solutions Inc., dated July 22, 2016, specifically Turbines 12, 13, 14, 15, 16, 17, 18, 19, 20, 21, 22, 23, 24, 25, 26, 27, 28 and 29. Turbines 12, 13, 14, 15,16, 17, 18, 19, 20, 21, 22, 23, 24, 25, 26, 27, 28 and 29 are removed from the project.